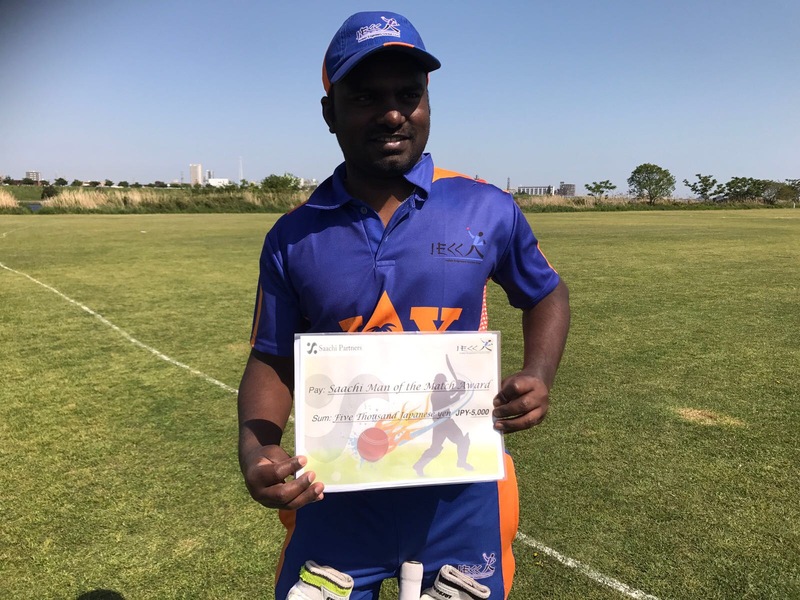 Rich form of Vinay Mohan Iyer this season continued as he scored his 2nd T20 hundred of the season and 1st in a Japan Premier League match held at Akishima ground on 29May, 2016.. 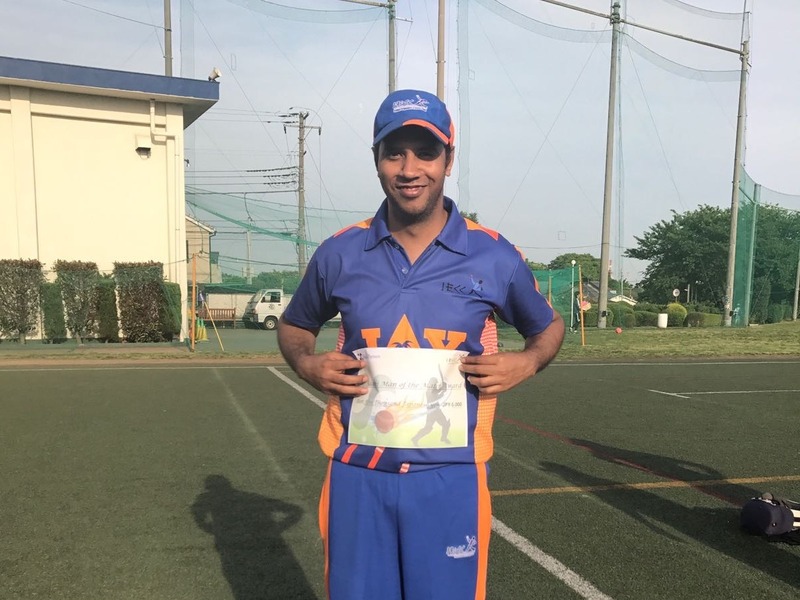 Representing South kanto Superkings, Vinay won the toss and decided to build challenging total for opposition to chase. Opening pair of Vinay and M. Kobayashi (max and IECC common players !!) batted cautiously for first few overs, punishing bad deliveries which in process had their first 100 run opening partnership. 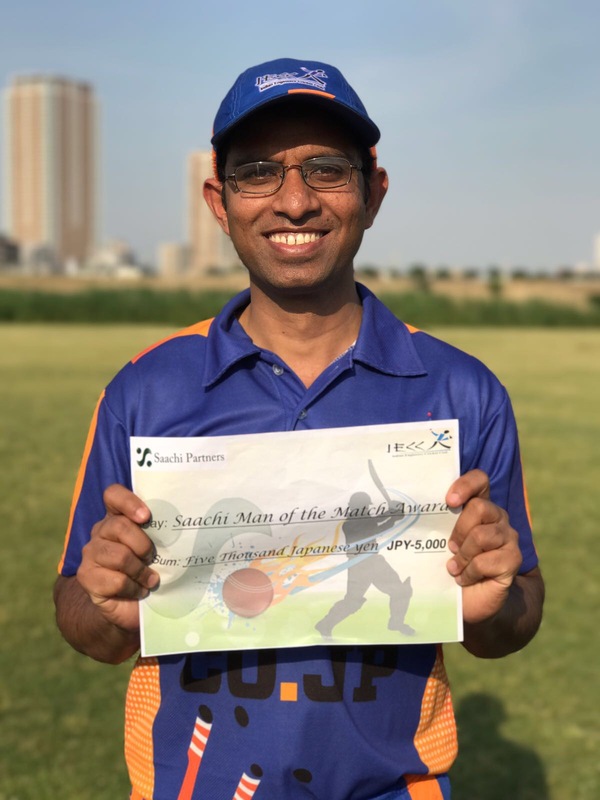 Once settled, they cashed in and Vinay with his classical and innovative batting scored exact 100 in 57 balls .Its the first 100 in JPL T20 match this season. 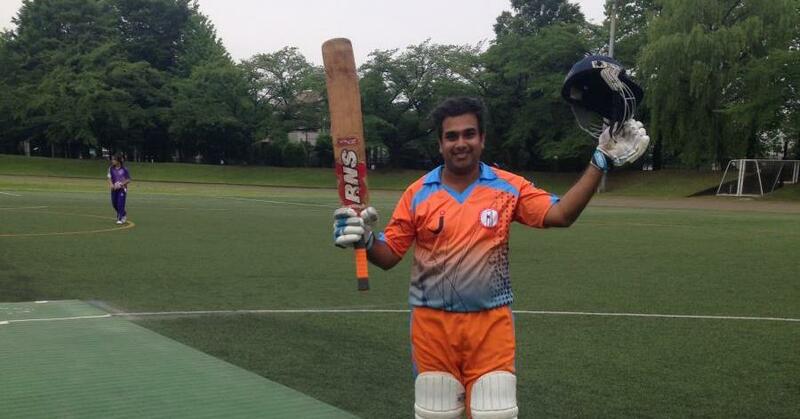 His another IECC Opening partner, Prashant Kale batting at No 3 scored quickfire 34 of 17 deliveries. 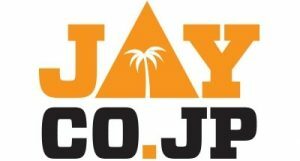 IECC is placed in South Kanto division. Vinay Mohan Iyer, Prashant Kale, Anurag Singh, Rajneesh Shukla from IECC are selected to play for South Kanto Superkings this season. All players in good form and their consistent performance shows strong unit of IECC this season.